Back in early 2018, Karen and I had the idea of taking Evolution Health & Fitness online, aiming to make Personal Training more accessible. 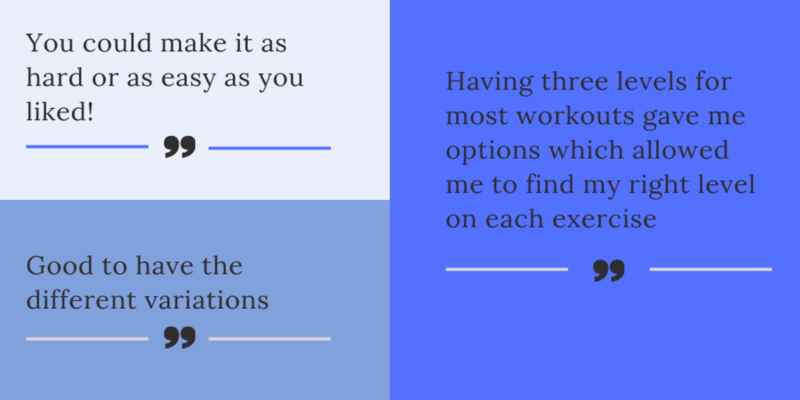 The idea was to offer a convenient and flexible programme, enabling clients to exercise in their own time, at home with no equipment needed, but with the same accountability to a Personal Trainer who would follow their progress and motivate them along the way. It took us 12 months to put our concept into action. There were workouts to design, videos to shoot and blogs to be written, not to mention the technology, which was going to be a learning curve! We have both worked in the health and fitness industry for a number of years so we were confident we had the knowledge to design an effective programme. However, alongside this was an area we were less confident in – marketing! We needed to introduce people to our ideas and ask them to believe in us. 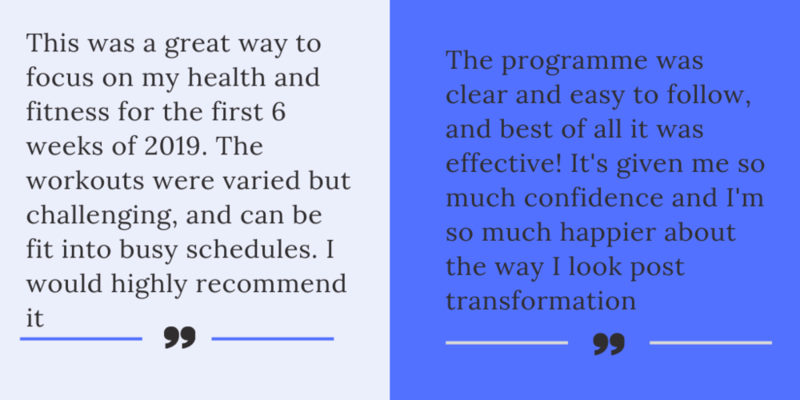 By January 2019 we were ready to launch our ‘6 Week Online Body Transformation Programme’ and we were excited that the programme had the potential to get great results. Those who signed up were a range of ages with different goals and motivations, which included shedding excess Christmas pounds, increasing upper body strength, supporting marathon training and rehabilitation from injury. Our ‘Evolution Online Pioneers’ were ready to go! 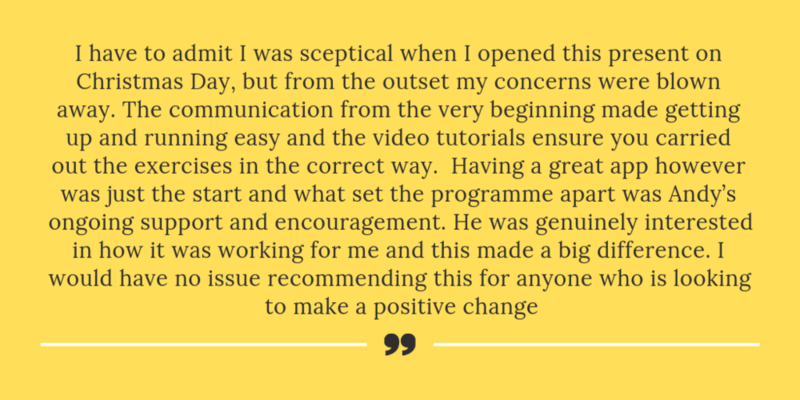 We had high expectations at the outset, but week after week, the results we saw were overwhelming and at the end of the programme the feedback we received was better than we could have asked for. 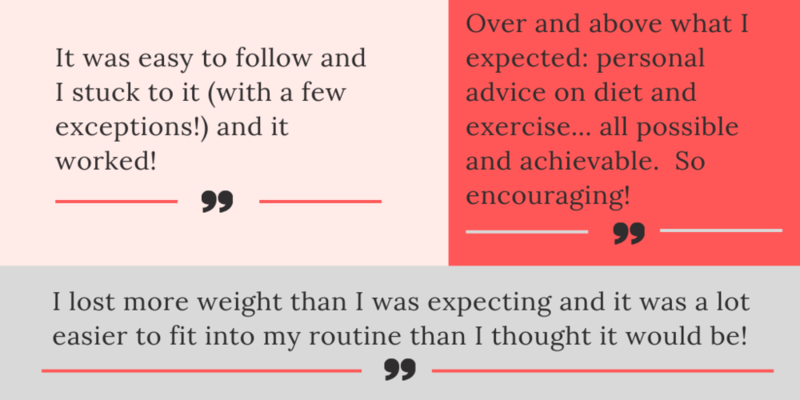 This wasn’t solely a weight loss plan, however, those participants who weighed in regularly and whose objectives included weight loss, lost on average 10.6lbs per person. 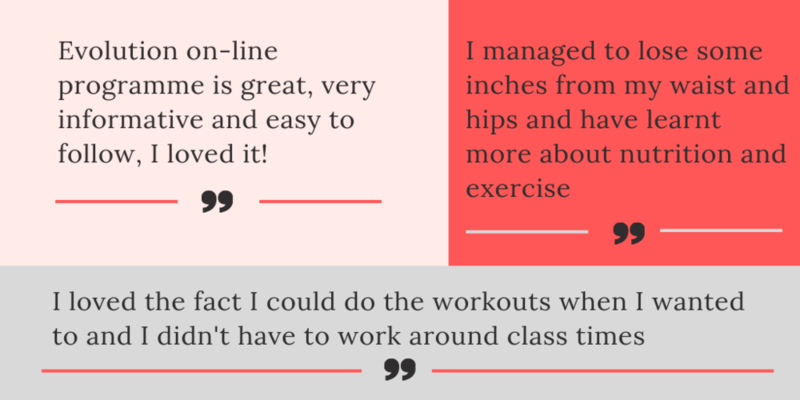 One participant lost 6 inches from their hips, one lost 3.5 inches from their waist and another lowered their heart rate from 65 bpm to 59 bpm. So, as a follow up for our ‘Pioneers’ who completed the Online Body Transformation, and to offer further information for anyone contemplating the Online Summer Body Blitz, this blog aims to give you an idea of what can be achieved with commitment to the programme, effort & dedication. Has the programme positively affected the way you will approach health & fitness in the future? How challenging did you find the workouts? As a company, our Mission is to empower people to achieve their fitness potential, because we truly believe that good health & fitness enhances quality of life. We want to make health & fitness more achievable in a world where the necessity to move is diminishing and the power of movement is easy to overlook. We believe in sustainable, healthy lifestyle choices over faddy diets. Our Evolution Online Pioneers did fantastically. The greatest results were achieved by those who were able to commit to the programme fully – sticking to their calorie goal, logging their daily meals & completing their weekly workouts. They were ready to make a change. For further information or if you would like to sign up to our 6 Week Online Summer Body Blitz (starting in early May) click here (spaces are limited).